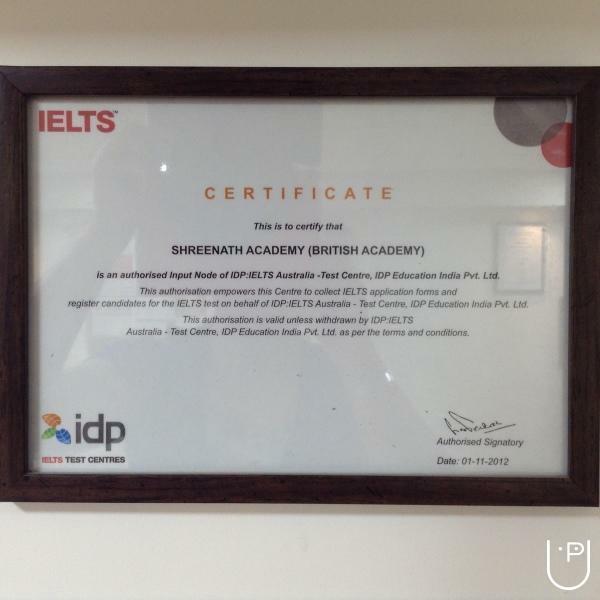 British Academy was established in the year 2000 with a vision of providing quality education and training in the field of English Communication & Personality Grooming. The changing management environment and the challenging circumstances have made us redefine our strategies to excel in communication and to train aspirants in such a manner that prompt individual to interact and converse in the English language required in excelling. Today British Academy is successful in establishing itself as leader in Spoken English. 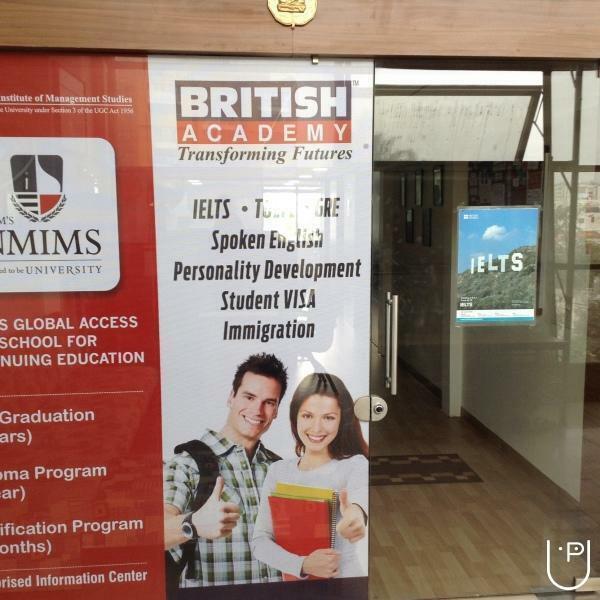 Also, British have set strategies of spoken English and personality development & IELTS. 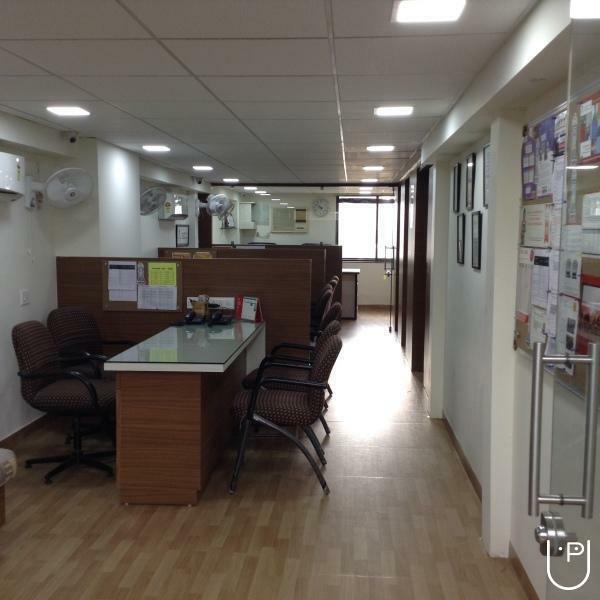 "It is good place to gain knowledge and everybody is very friendly and helpful. I would recommend to all. " "Madhavi madam is very talented. She supports student very well. There is lots of material available for students. There is no constrain for timing and material. Words are fail to explain satisfaction level of classics. Upto last date of exam and last moment madam helps. Madam reply all question in elaborated manner irrespective of minor or major. C lassi staff members are also very supportive. Infrastructure,class arrangement and atmosphere inspire students. 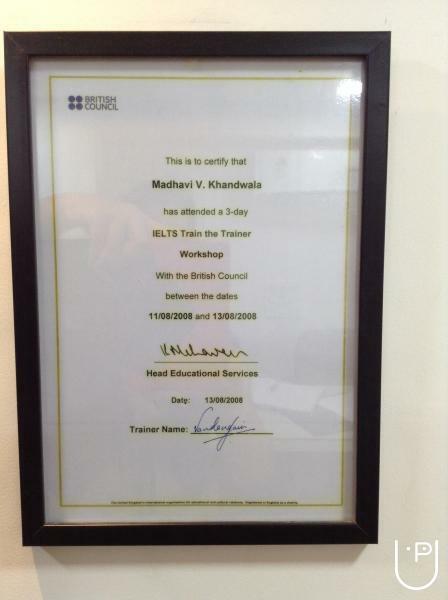 Madhavi madam, British Academy is highly appreciated and recommended. " 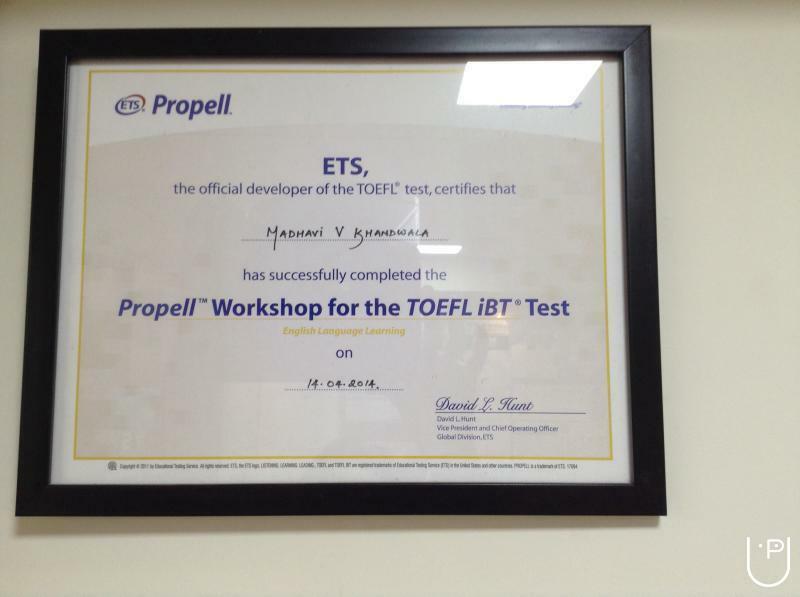 "I must say that I reached at best place for cracking IELTS. On a first day, you will have orientation session where you got to know about tricks n tips for all the four part of the exam and the basics of IELTS. The faculties are very sympathetic in any term. The study modules and reading materials are very helpful. The Academy have all the previous year paper so that you can practice in the library and they also have practice room for listening. The most important consideration of this academy is that will have the friendly and competitive environment in the classroom. So GO FOR IT. " "An amazing institution to be with! 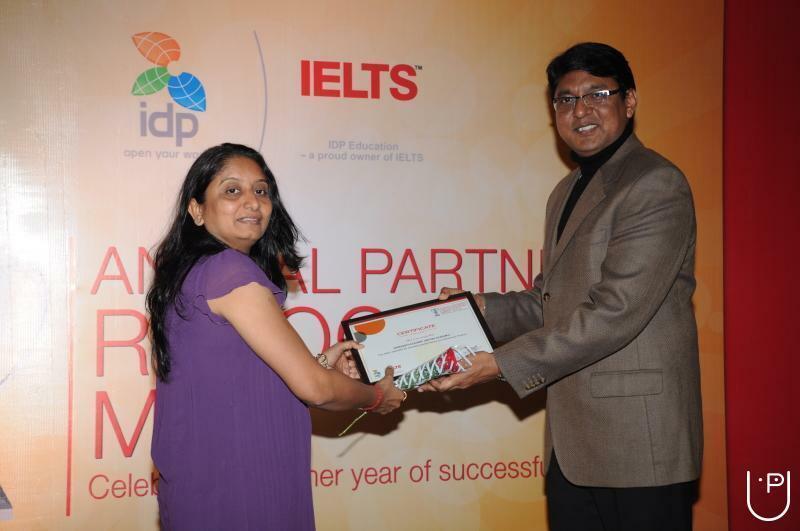 Experts here believe in excellence and so students are groomed in a very well manner. " 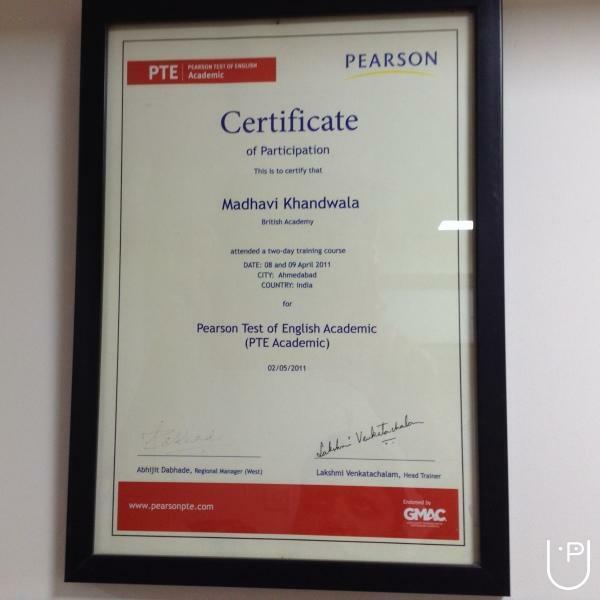 Madhavi's British Academy conducts classes in IELTS Coaching, Java Training and PTE Academic Exam Coaching. It is located in Satellite, Ahmedabad. It takes Regular Classes- at the Institute. It has got 17 reviews till now with 100% positive feedback.